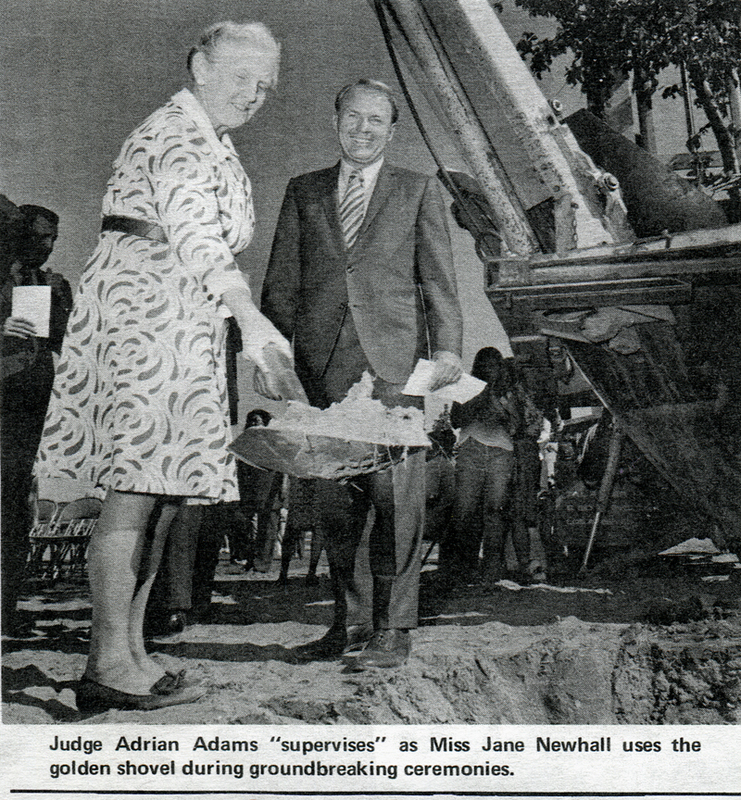 September 1972: Jane Newhall, great-granddaughter to hospital namesake Henry Mayo Newhall (and cousin to Signal newspaper owner Scott Newhall) participates in the hospital's groundbreaking ceremony. 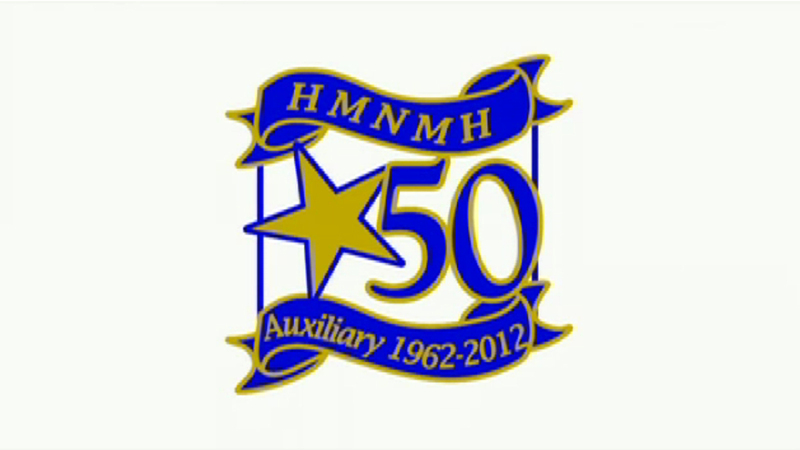 Shown with her is Judge Adrian Adams, chairman of the Henry Mayo Newhall Memorial Hospital board. From a hospital newsletter.